We live in an age where it seems like there is new technology every day. Companies are building new things so quickly, and we integrate it into our lives with ease. Our lives, in general, become easier with these advancements, but there is one area that has become more difficult to control—security. It seems like people are doing more than ever to protect their data. This is because we have seen a number of events where companies have been compromised and data has been stolen. This has lead people to put a severe increase in time and effort to add security to their information. Many people do this by adding intense network security. 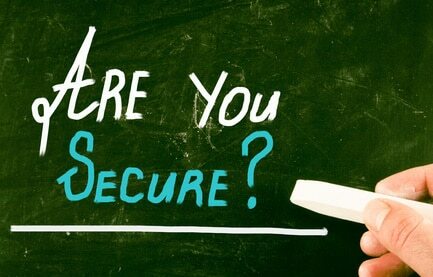 Network security can help for most things, but there is still a main weak point. The copier in your office may hold much more valuable information than you realize. Copiers today save an image of everything that goes through your multifunction device. This means that every fax, copier, and printed image has a copy stored on your copier’s hard drive. Network security cannot stop someone from getting into your copiers hard drive. However, companies like Xerox offer security solutions to add onto your copier. Many people spend thousands on network security and never think of the consequences of what would happen if their copier was compromised. Call us today at Copier Chicago to make sure your copier is protected. We are the copier experts and can help make sure you are operating efficiently, and safely.